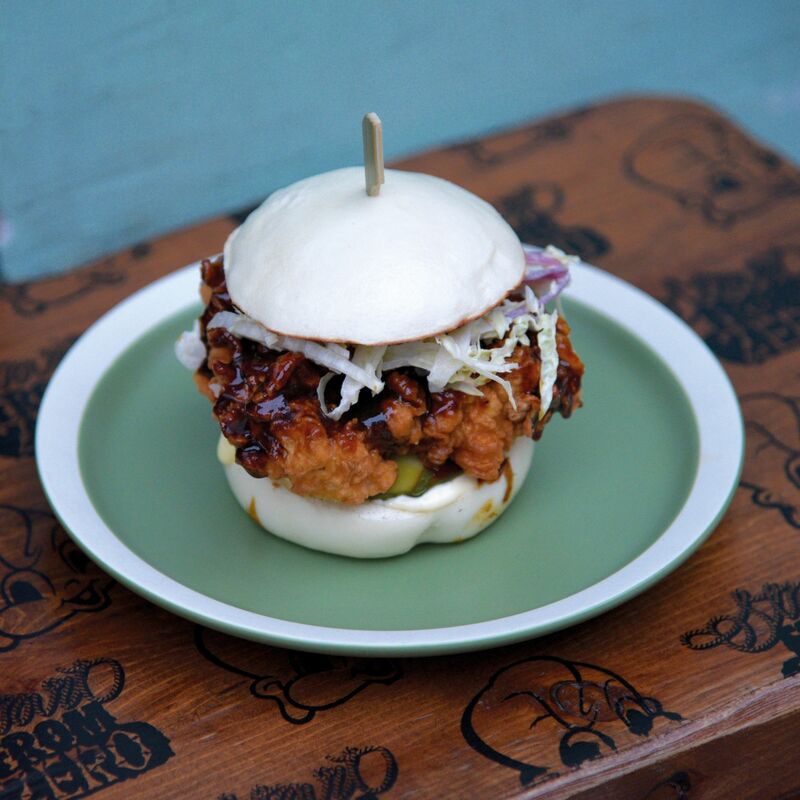 The brainchild of Asia’s Best Female Chef of 2017, May Chow’s Little Bao is a hipster haven serving East-meets-West dishes including signature ‘baos’ (fluffy white buns) stuffed with Asian fillings including Szechuan fried chicken and slow-braised pork belly. The mini ice cream baos—ice cream drizzled with condensed milk and sandwiched between golden fried buns—are massive crowd pleasers and the subject of many Instagram posts. The no-reservations policy and bar-only seating—facing the open kitchen or the wall—means it’s best to come in groups no bigger than two or three. Dishes are prepared in front of diners, generously portioned and created for sharing, but don’t even think about cutting those baos in half (the menu advises against it). The staff, clad in Little Bao t-shirts, are like its clientele: mostly young, hip and easy on the eyes.